Producer J. 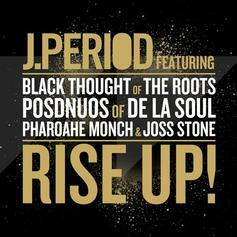 Period recruits a cast of distinguished veterans to assist him on "RISE UP!" 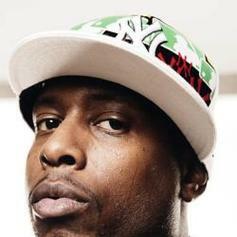 Here's a Talib Kweli-featured cut from J. 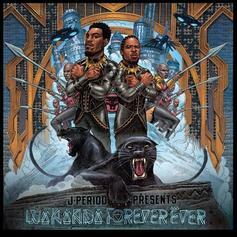 Period that appeared on his recent "Rage Is Back" mixtape, now without tags. 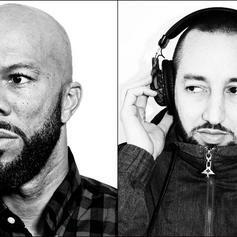 A new collabo from Common and J. Period. This song will live on producer J. Period's upcoming mixtape "Rage is Back" dropping on February 12th. 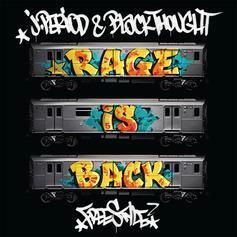 Black Thought of the Roots spits over the Nas instrumental "NY State of Mind". You'll find the track on the upcoming promotional mixtape for the novel "Rage Is Back" later this month.